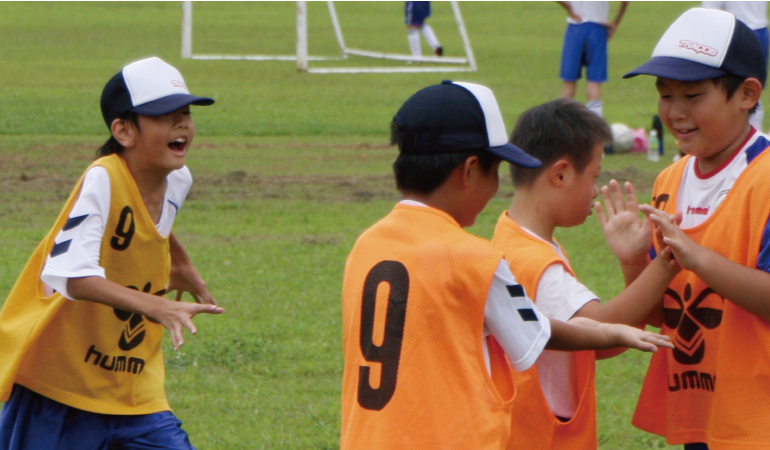 NPO TRACOS runs soccer schools and holds sports events for children with learning disabilities/difficulties. TRACOS is a Tokyo-based nonprofit organization that exists to improve the lives of all affected by developmental disabilities/difficulties. We do this by creating opportunities for them to play soccer, which enables them to build up their health, to acquire sociability and to learn cooperation. Concurrently, we are intent on creating public awareness because it is impossible to accomplish our vision, “Normalization through sports”, without a mutual connection between individuals who have learning disabilities/difficulties and unimpaired people. 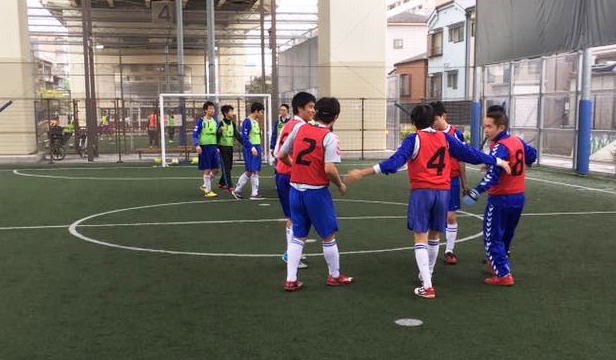 TRACOS runs seven soccer schools and one soccer club in Tokyo and Kanagawa, and dispatches our coaches to special-needs schools and events all over Japan. We foster certified professional coaches to send to as many places as possible so that many who can't join our schools because of distance can come to classes or training sessions. 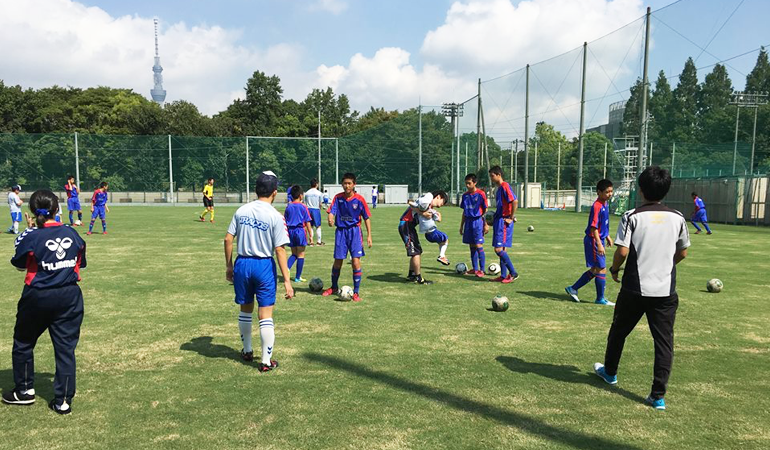 Aiming to raising public awareness, we hold soccer events in which people who have developmental disabilities/difficulties and those who do not connect, understand and communicate with each other through playing soccer. 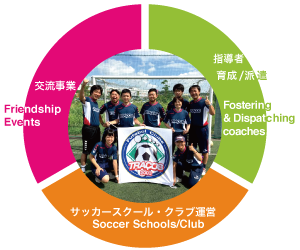 TRACOS operates soccer schools and a soccer club for children and adults with developmental disabilities/difficulties in Tokyo and Kanagawa. In addition to soccer classes and training programs, TRACOS also offers many fun activities and events for our students and their families. We offer on-site classes, seminars and hold friendly matches between TRACOS and unimpaired soccer teams. We are engaged in expanding a diverse and inclusive community where people with and without developmental disabilities/difficulties respect and value each other. FC TRACOS looks for football/futsal teams that can play in a friendly game. 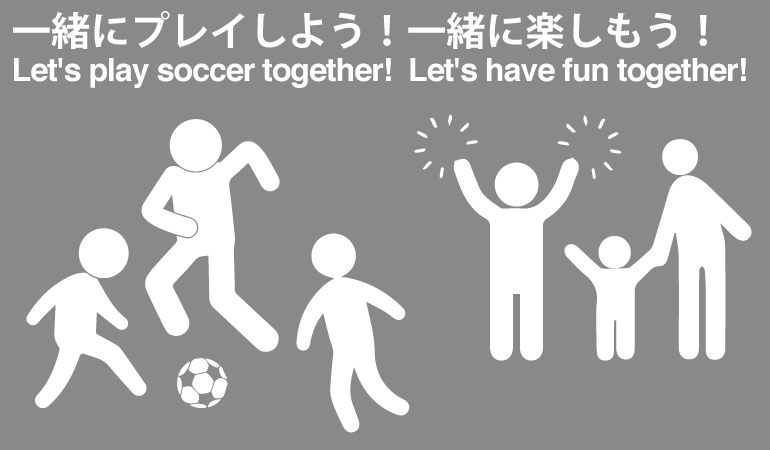 If you are interested in playing a friendly match, please feel free to contact us. TRACOS organizes an annual nationwide event, Niko Niko Festa, for adults and children with developmental disabilities/difficulties annually. Your awareness is a great first step to support people withdevelopmental disabilities/difficulties, their families and TRACOS. If you are interested in learning further, please contact us and get involved. There are many ways you can help. 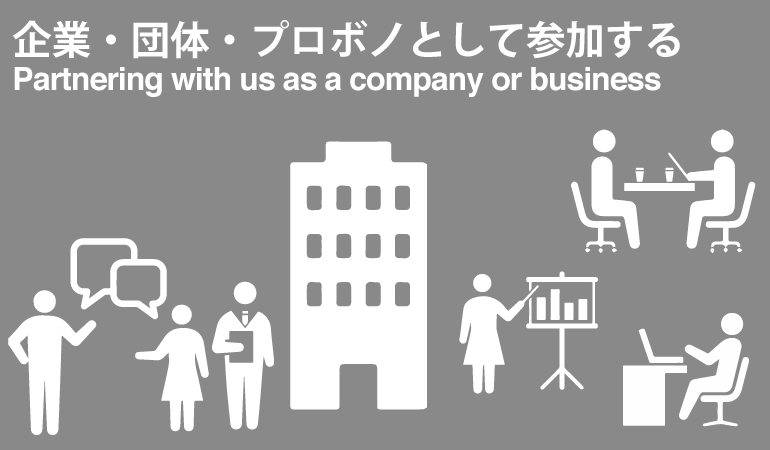 TRACOS is looking to develop relationships with corporations that are willing to work with us. We are a great match for companies with philanthropic goals related to diversity & inclusion, normalization for people with disabilities, community engagement and more. Please consider supporting and encouraging our students, players and teams as a sponsor. Your contributions are used to operate our schools and club. Sponsorship money is spent on maintaining and purchasing equipment and facilities. 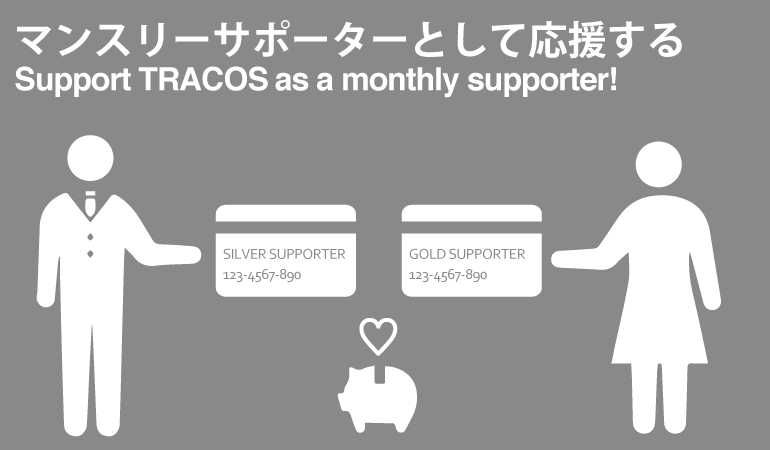 You are more than welcome to join TRACOS as a supporting member. Those who value our activities or support our mission, please consider joining us today! Any contribution, big or small, will help. Your continuous support enables us to keep our schools and club stable and sustainable. TRACOS is a certified NPO and your donation is tax-deductible. Your regular donation will provide a steady, reliable income that enables us to plan. Any amount will help children with developmental disabilities/difficulties and their families. The Sports Promotion Fund and Lottery Department (toto/BIG) provides financial assistance for Nikko Niko Festa. TRACOS was introduced on an article by The Asahi Shimbun. NPO TRACOS is introduced in NHK's website NHK Kenko ch. NPO TRACOS is introduced in NHK's website NHK 1.5ch. NPO TRACOS was introduced by MX TV Tokyo Jobs. NPO TRACOS was introduced by Edogawa-ku Residents News. Nikko Niko Festa, held on the 14th & 15th of Oct., was introduced by Edogawa-ku Residents News. Masayoshi Yoshizawa, co-founder and vice-chairman of TRACOS, made a guest appearance on J-WAVE(81.3FM) JK RADIO TOKYO UNITED. TRACOS was introduced on an article by The Nihon Keizai Shinbun (Japan Economics Newspaper). 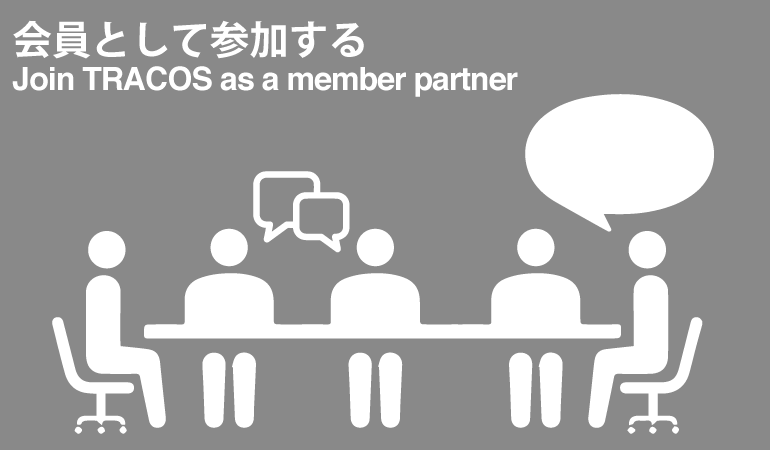 TRACOS was introduced by NHK's educational channel Heart Net TV. 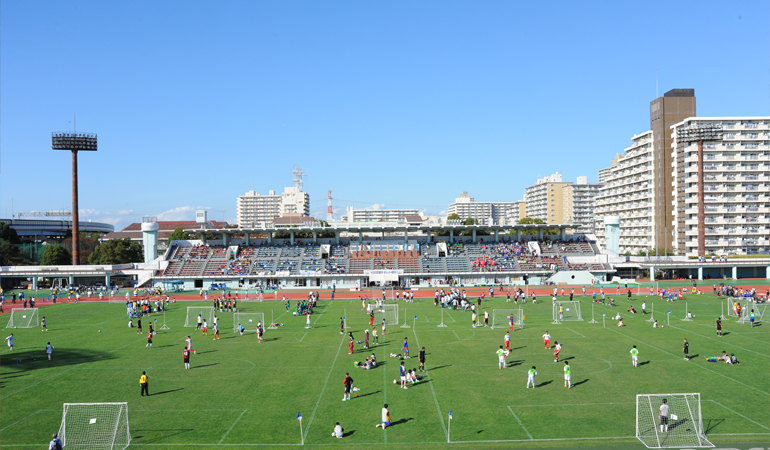 Nikko Niko Festa, an annual nationwide soccer event for people with learning disabilities/difficulties organized byTRACOS, was introduced by WORLD SOCCER DIGEST (No. 472). TRACOS was introduced on an article by WEDGE. We are delighted to announce that the fundraising for Air-Stadium has successfully ended, and we have raised 1,587,823 yen! Thank you everyone who supported us! Thank you so much for making this happen! 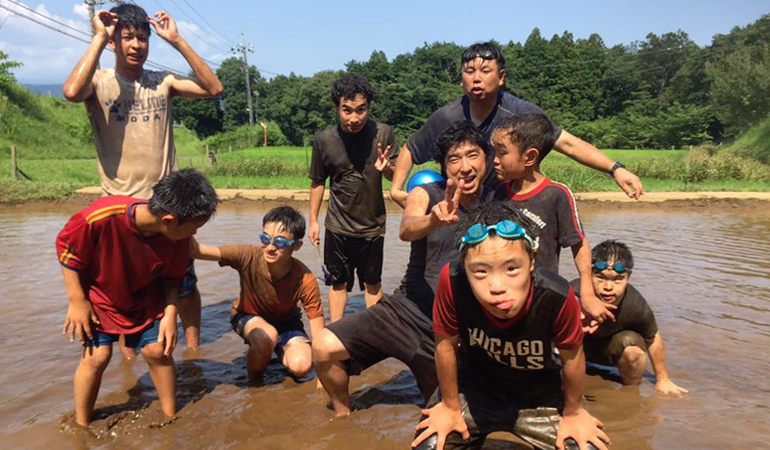 TRACOS Facebook is in Japanese but there are plenty of pictures taken of our activities/events. The photos speak for themselves. Building communities where both impaired and unimpaired people can grow and learn together.